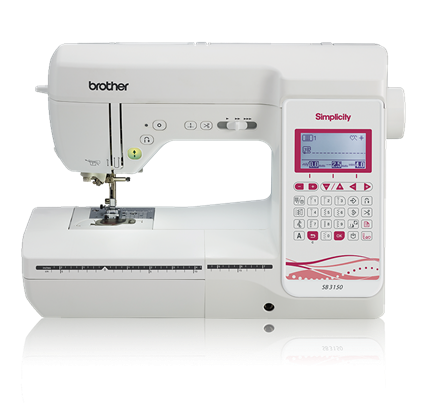 Add style to your wardrobe and strut your creative stuff with the SB530T sewing and quilting machine from the Simplicity® Limited Edition line by Brother. 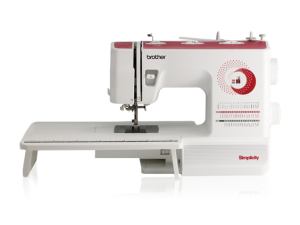 With features such as a built-in buttonhole, a wide variety of built-in stitches, built-in threading system and much more, this machine belongs in the sewing room of every quilter and seamstress! 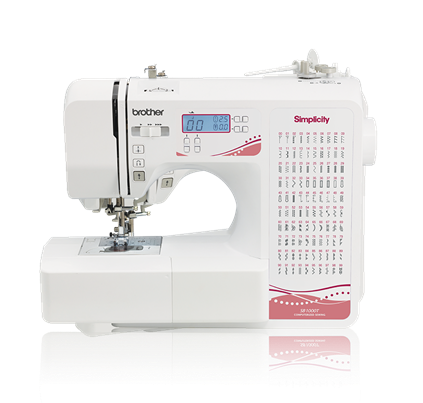 The Quick-Set bobbin, easy stitch selector and included free arm make this machine a durable and reliable choice. All of these features simply make sewing and quilting more enjoyable. 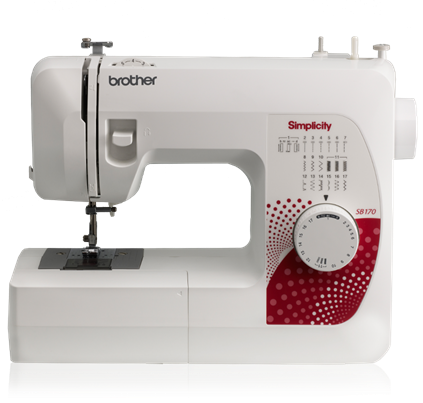 This machine was developed with one purpose – to bring out the sewing star in you.